Parsha books are Bar Mitzvah gifts. 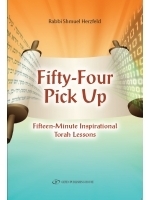 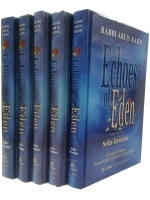 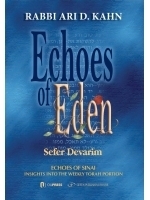 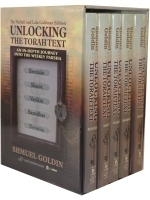 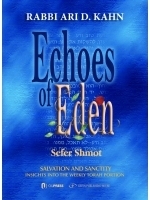 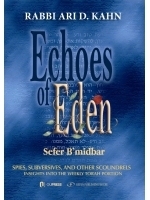 Many of these titles are single volume works that contain all of the year's weekly Torah portions. 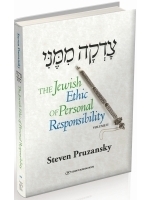 So you're pretty much guaranteed to have the child's portion covered! 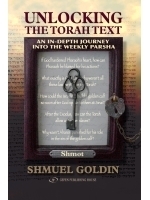 Also, called weekly sidra the weekly Torah Portion is the format of multi-volume works as well. Do you love your Rabbi? 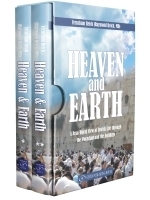 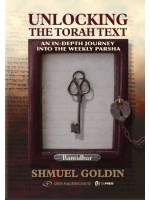 Offer to help him publish his own parsha book as a memorial of all the great sermons he has delivered over the years. 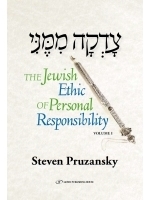 Contact us about how to publish your Rabbi's parsh book!